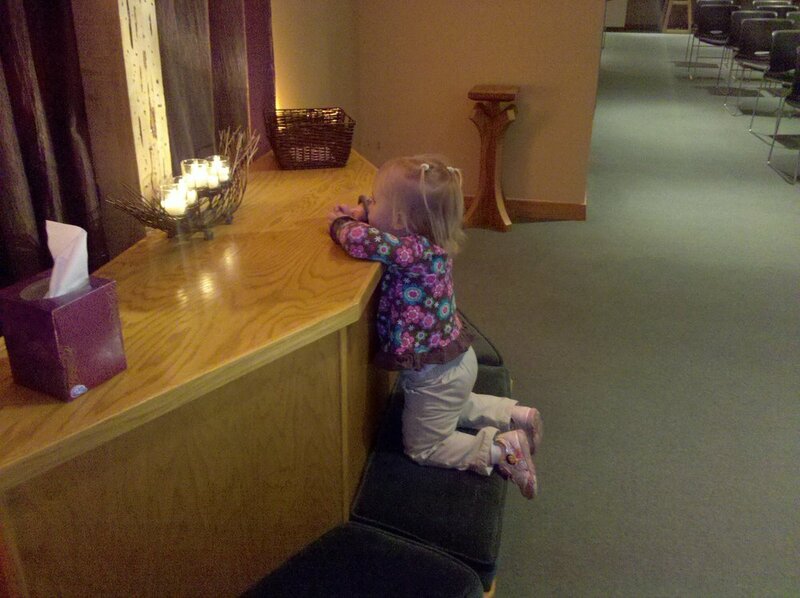 Posted on November 30, 2009, in family and tagged Abigail Jo Latulippe, child's prayer, children praying, prayer. Bookmark the permalink. Leave a comment.